Sometimes in life it is really easy to get so caught up in the day to day that you don’t stop to appreciate what you have. I asked each of the participants to talk about what they were thankful for today. Take the time to check out each of these lovely ladies. Comment and let them know what you’re most thankful for as well! It’s amazing how gratitude can brighten a day. Meet EMILY She happens to be one of my very fav bloggers and we have a b-late (aka blog date) planned on a patio very soon. Take a few minutes to see how grateful she is for her man. Do you know Alisha? You really should! She and Emily tie for my fav blogger title 🙂 She’s a wonderful photographer and Hunger Games freak! She too is very grateful for her role as wife. Stop by and say hi to her! Pippa yup like the Middleton but she doesn’t require body guards 🙂 She’s a ballroom dancer and sailor extraordinarie! Check out the her story of her unintentional leap into sailing that has changed her life. Lena and I were partnered up WAY back when for a friendship bracelet exchange. We have been blog buddies ever since. I was honoured when she asked if I’d help with her blog design 🙂 You really must check out what she has to say about the support she has received through blogging! Next up! Christine she is the DIY Dreamer. Like Becky she is a crafty lady! Find out the things that she is thankful for today. Now Laura seems to be taking the blogging world by storm. She has weekly link ups of all sorts and is big on promoting others! She recently found herself called to help organize a VERY successful food drive. Read her story, you may find yourself inspired too! Nay, what can I say about the lovely Nay. She has got to be one of the most thoughtful ladies I have met through blogging. Funny enough that her thankful post is about taking a break from her blog. But based on all the posts I’ve read lately about bloggers feeling overwhelmed I think she has the right idea!! I recently “met” Lauren. Happens we live in the same town! Ok you know in blog land that doesn’t happen often! She’s newly married and about to go on her honeymoon. She’s working on becoming a nurse and is sharing with us all she’s thankful for her in family. 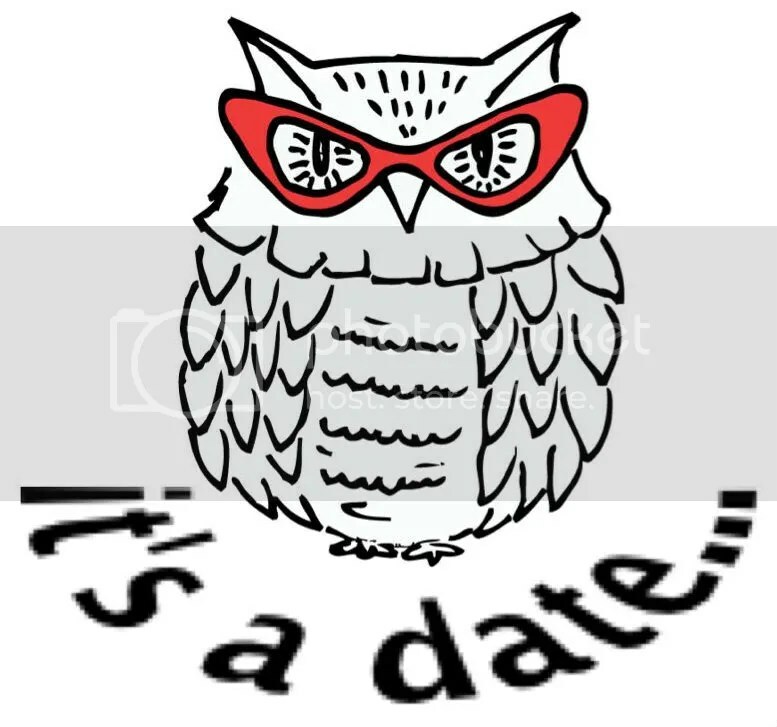 If you would like to participate in next month’s It’s a date … post pop over to my page and check out the details. Don’t forget to let each of us know what you’re most thankful for today. Challenge yourself to leave a different thing you’re thankful for on each page. You’ll be surprised how much you really have!